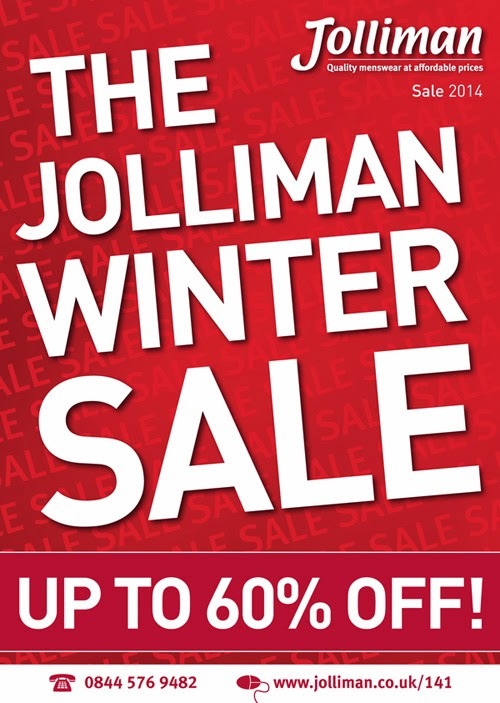 The new Jolliman Winter Sale Catalogue is out now. Shop online or request a catalogue to take advantage of our massive savings of up to 60%. But hurry, stock is limited. So when it's gone, it's gone!